Lowe’s Pulled The Plug On Their Iris Smart Home Platform. Can Hubitat’s Support Bring Them Back To Life? 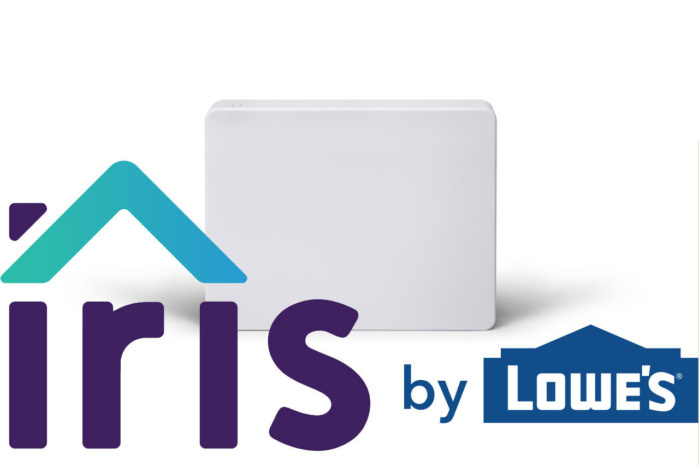 Lowe’s recently declared that its smart home device brand, Iris, is becoming defunct. Hubitat, a smart home manufacturer, announced that they would offer support, including motion sensors, plug-in outlet, contact sensors, key fobs, and so on. Until Hubitat offered support, users using second or third-generation Iris devices were able to connect to their devices, but the first-gen device users couldn’t. The Hubitat team has integrated the home automation platform and even made some software updates. We are doing the impossible, supporting Iris Version 1 Zigbee sensors on a platform that doesn’t require the cloud or an internet connection to work. With the latest version of the Hubitat Elevation home automation hub out now, it is getting a lot of attention as it supports protocols like Lutron, LAN, Zigbee, and Z-Wave. It also supports Alexa and Google Assistant. 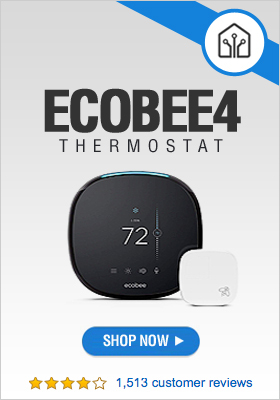 While the company is not very well known in the smart home sector, the company has taken to advertising and reaching out to potential customers. First-gen Iris device owners would now be able to buy Hubitat devices for a lesser rate as well.